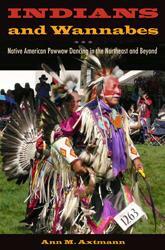 Ann Axtmann examines powwows as practiced primarily along the Atlantic coastline, from New Jersey to New England. 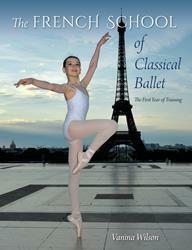 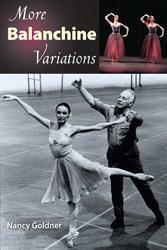 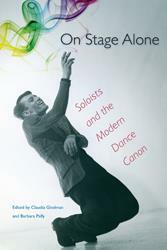 An invaluable resource for teachers of young dancers, this volume serves as a blueprint for a complete beginning ballet curriculum or simply as a source of reference for certain steps, positions, or exercises that exemplify French ballet training. 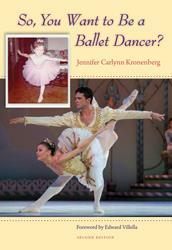 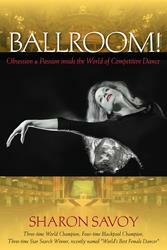 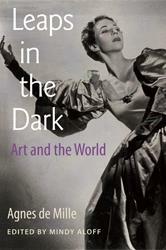 A how-to guide on finding success in the highly competitive world of ballet. 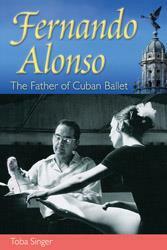 The Cuban National Ballet, complete with its own training school and indigenous twist, was built in large part by Fernando Alonso, a remarkable man who danced on Broadway, studied with the greatest figures of the Golden Era of Ballet, and helped win the support of the post-1959 revolutionary government for the advancement of ballet. 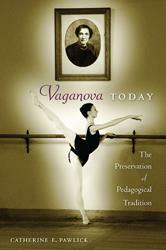 The ongoing transformation of a beloved cultural tradition.